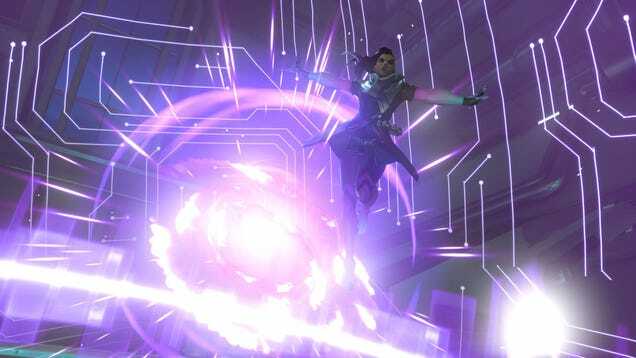 Sombra is finally in Overwatch! No longer confined to an ARG, she can now hack the planet as she pleases. Maybe, though, pros ought to steer clear of her for a bit.